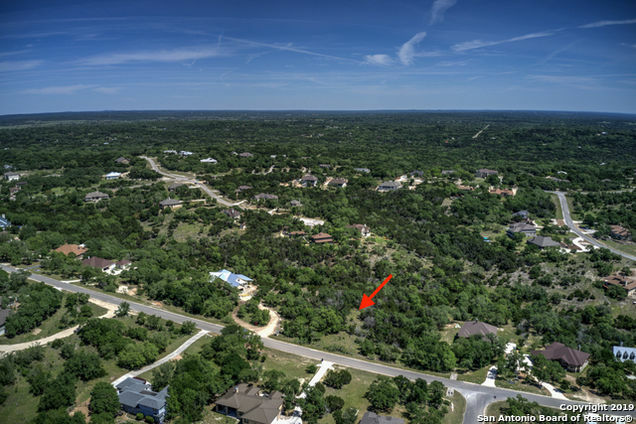 From Loop 337, Texas Hill Country Trail, right onto Hillcrest Dr, left onto Gruene Rd, left onto FM 306, right onto River Chase Way, left onto Northridge, 2nd right onto Shady Hollow. Hello, I’m interested in 812 Shady Hollow and would like to take a look around. The details on 812 Shady Hollow: This land located in River Chase, TX 78132 is currently for sale for $89,900. 812 Shady Hollow is a – square foot land with – beds and – baths that has been on Estately for 3 days. 812 Shady Hollow is in the River Chase neighborhood of New Braunfels. This land is in the attendance area of Hoffmann Lane Elementary School, Canyon High School, and Church Hill Middle School. The information included in this listing is provided by SABOR exclusively for consumers’ personal, non-commercial use and may not be used for any purpose other than to identify prospective properties consumers may be interested in purchasing. Users may not reproduce or redistribute the data found on this site. The data is for viewing purposes only. All information provided is deemed reliable but is not guaranteed by Estately or SABOR and should be independently verified.